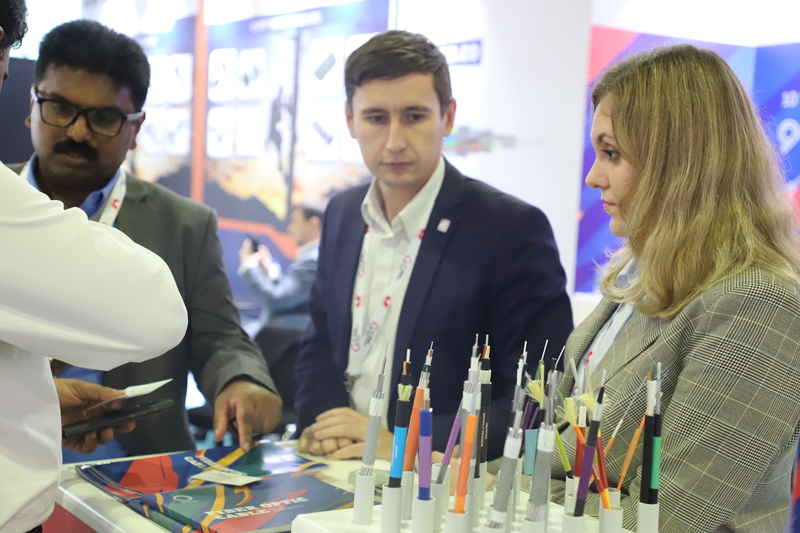 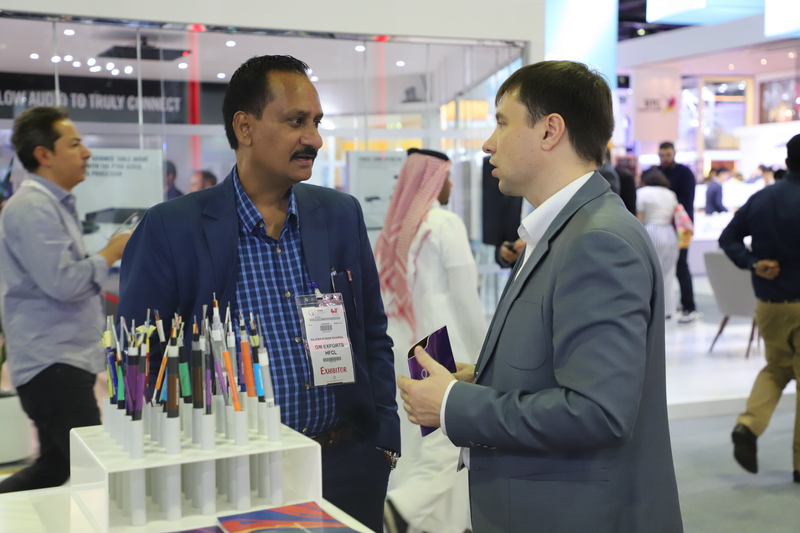 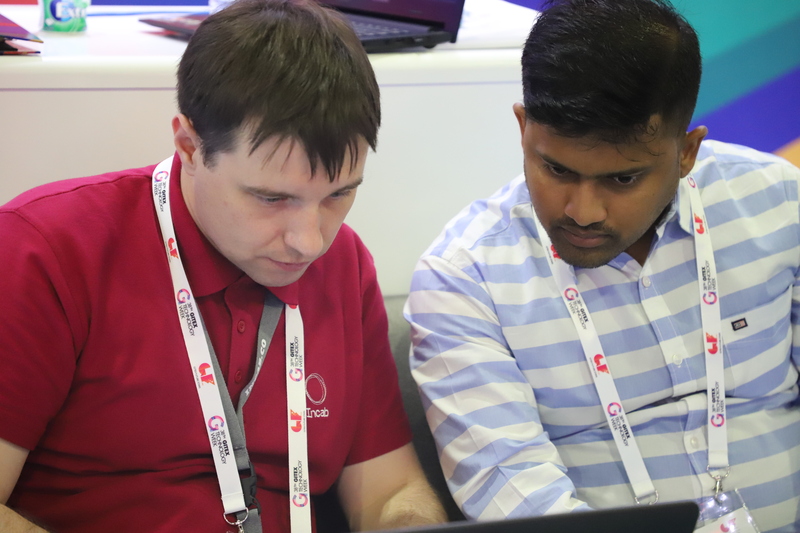 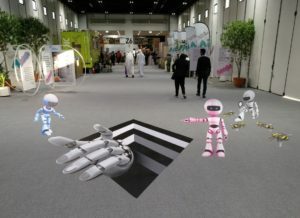 GITEX is the biggest exhibition in the Middle East, Africa and Asia. Annually, it brings together visitors and exhibitors from world-famous industry corporations to startups from Silicon Valley. 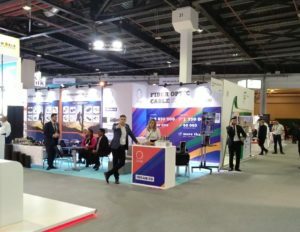 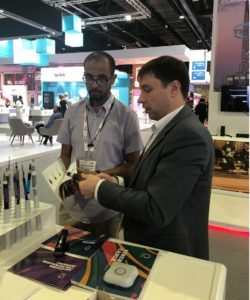 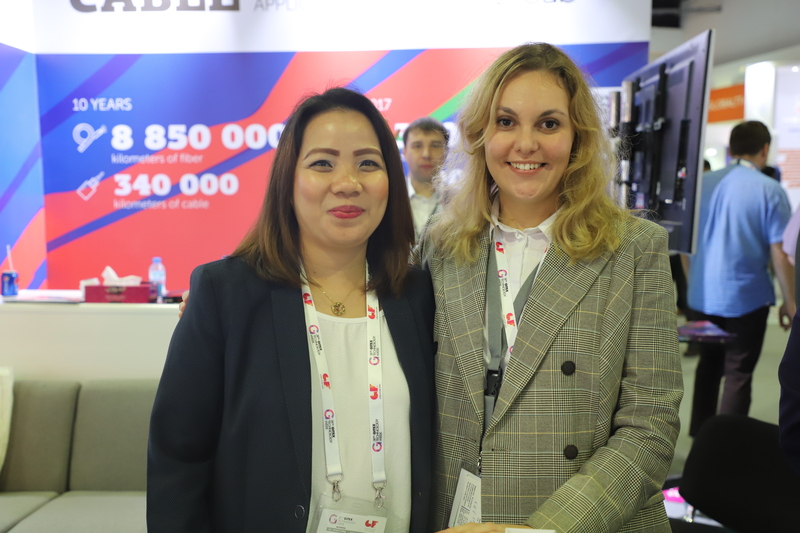 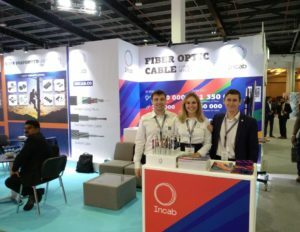 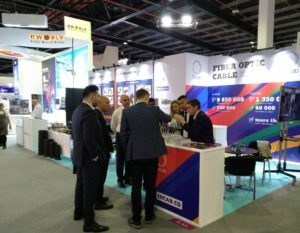 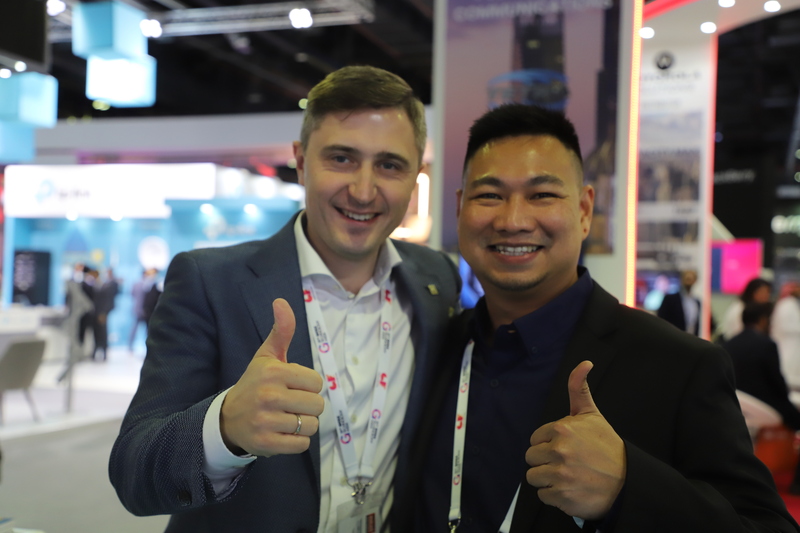 Incab took a part in the GITEX together with Preformed Line Products and SuperiorTec and we were on the first time. 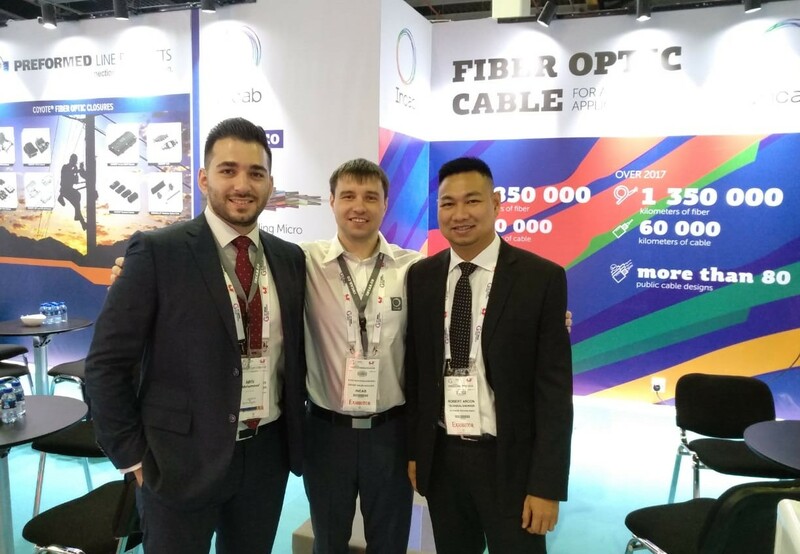 We presented our products – Fire Rated Cable, Sensor Cable and our new design – InTube Pulling Micro (Multi-Tube Single Jacket Cable, Reduced Size). 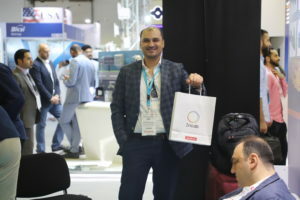 We thank everyone who was interested in our products! 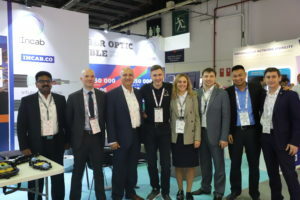 For us it was a great and helpful experience to meet new customers, suppliers and partners on this region.